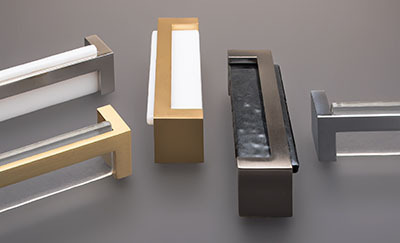 Let artistry and light infuse every space in your home with unique, handcrafted glass cabinet hardware from Sietto. 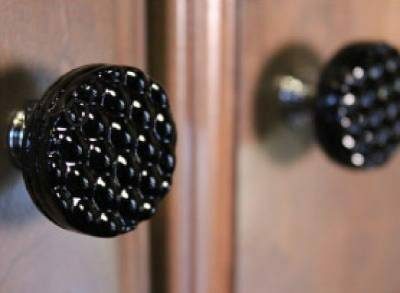 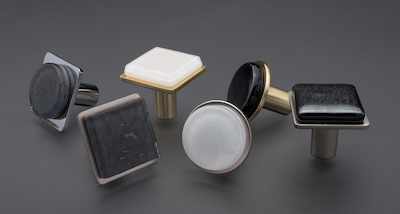 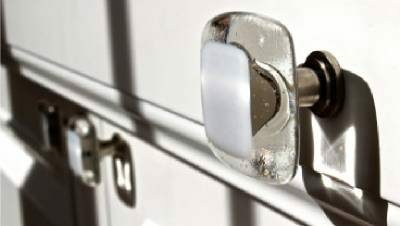 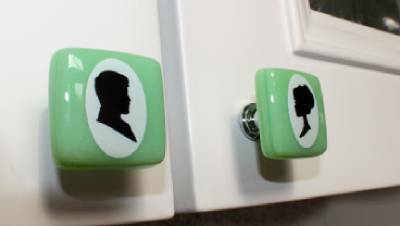 You won’t see or touch anything like our glass knobs and pulls anywhere else. 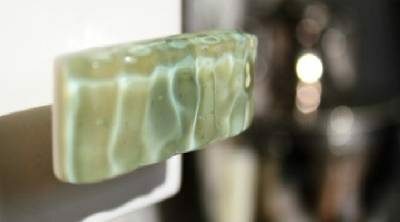 Choose timeless, handmade beauty from any of Sietto’s lines, and elevate your décor from distinctive to one-of-a-kind. 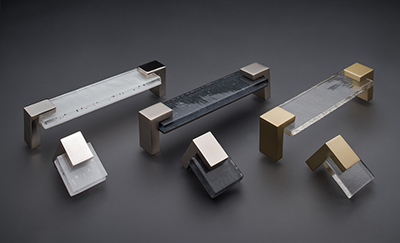 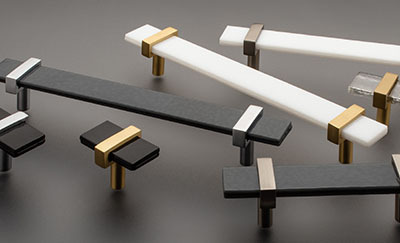 Sietto glass hardware rejuvenates your cabinetry with brilliance, color and unmistakable feel.